With some beautiful accessories you can quickly create a new look. 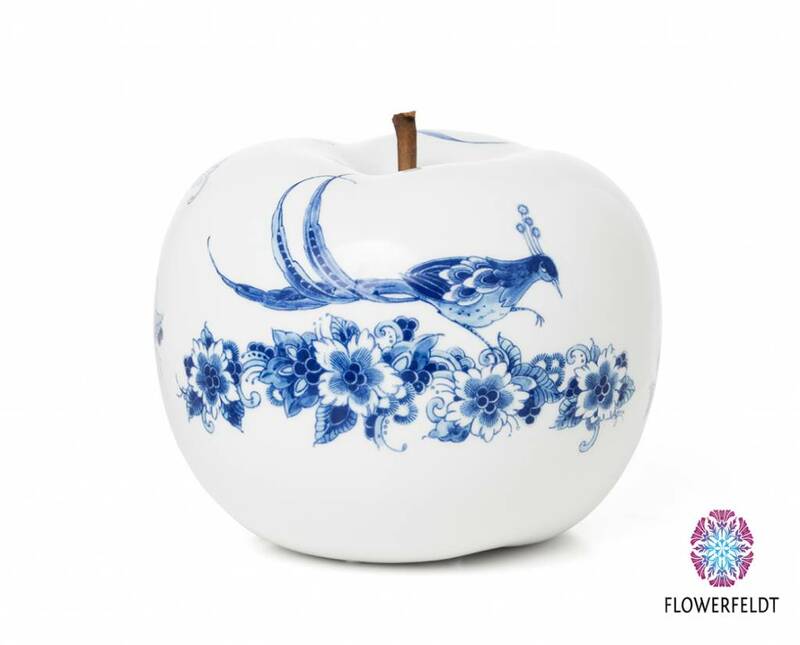 This white apple figurine of 29 cm certainly does! 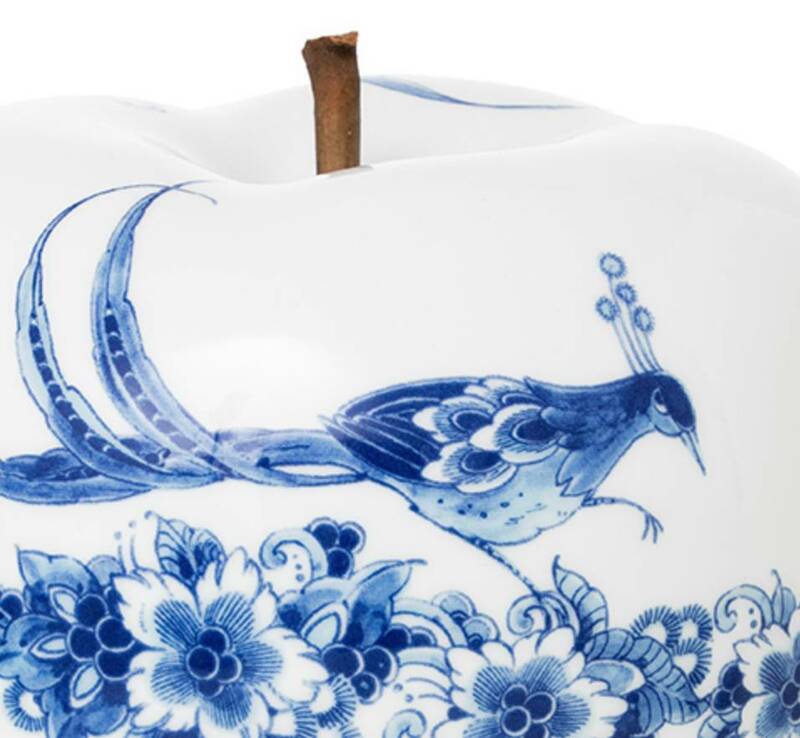 These design apples with delft blue details are fresh and modern. 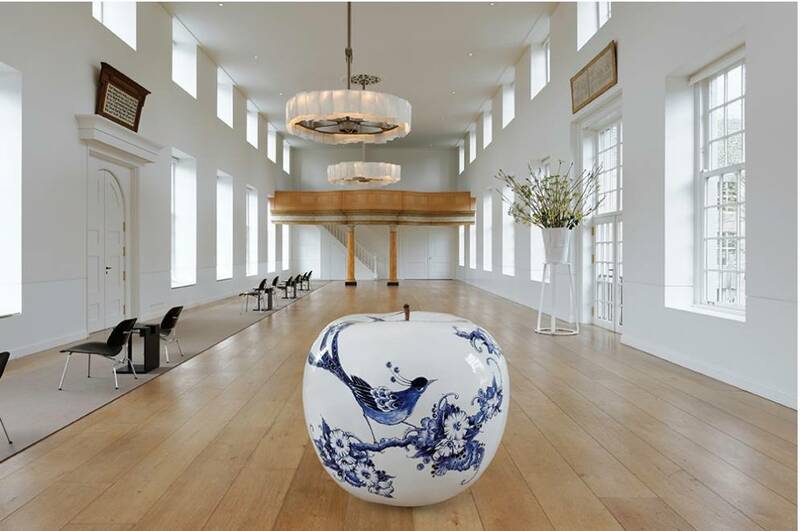 Made from the finest porcelain and hand painted by one of the best master painters. 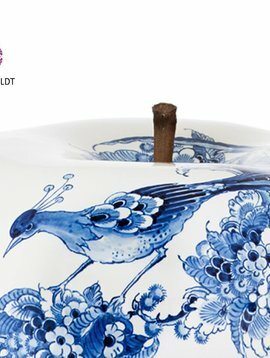 Striking detail is the apple stalk. A beautiful detail of real wood. 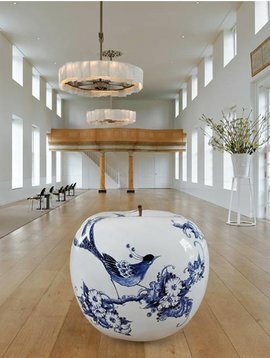 These porcelain apples in white are provided with a certificate of authenticity. 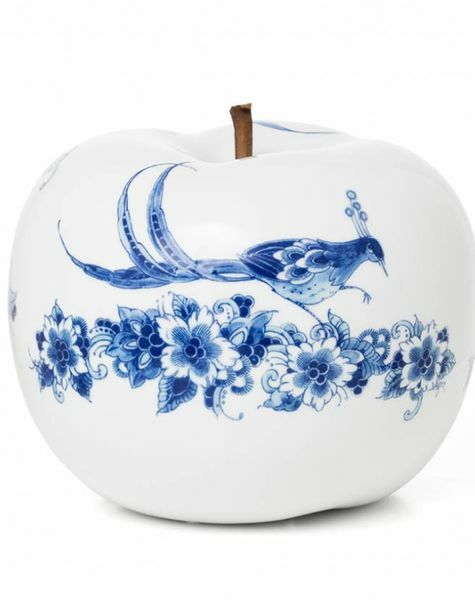 In short, gorgeous apple figurines for years of pleasure!